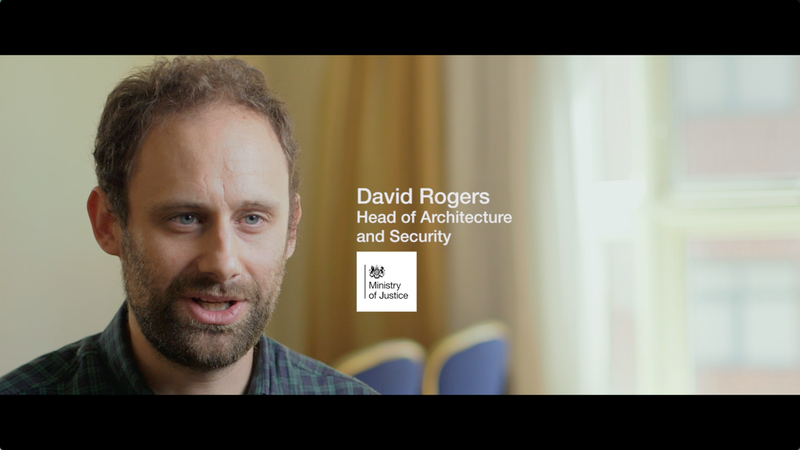 By moving to the AWS Cloud, the UK Ministry of Justice (MOJ) can use technology to enhance the effectiveness and fairness of the services it provides to British citizens. The MOJ is a ministerial department of the UK government. MOJ had its own on-premises data center, but lacked the ability to change and adapt rapidly to the needs of its citizens. As it created more digital services, MOJ turned to AWS to automate, consolidate, and deliver constituent services. Using AWS services including Amazon Elastic Compute Cloud (Amazon EC2), Amazon Simple Storage Service (Amazon S3), and Amazon Route 53, the MOJ has been able to turn technology into an enabler for more fair and effective justice. Learn more about how AWS helps public sector organizations by visiting our Public Sector details page.